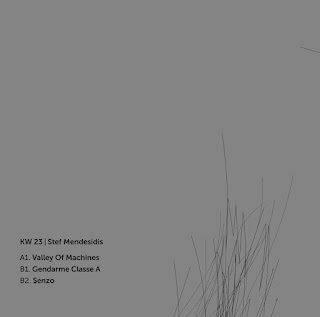 Home Deep deep house House Klockworks Releases Stef Mendesidis Techno Ben Klock reveals next Klockworks EP by Stef Mendesidis. 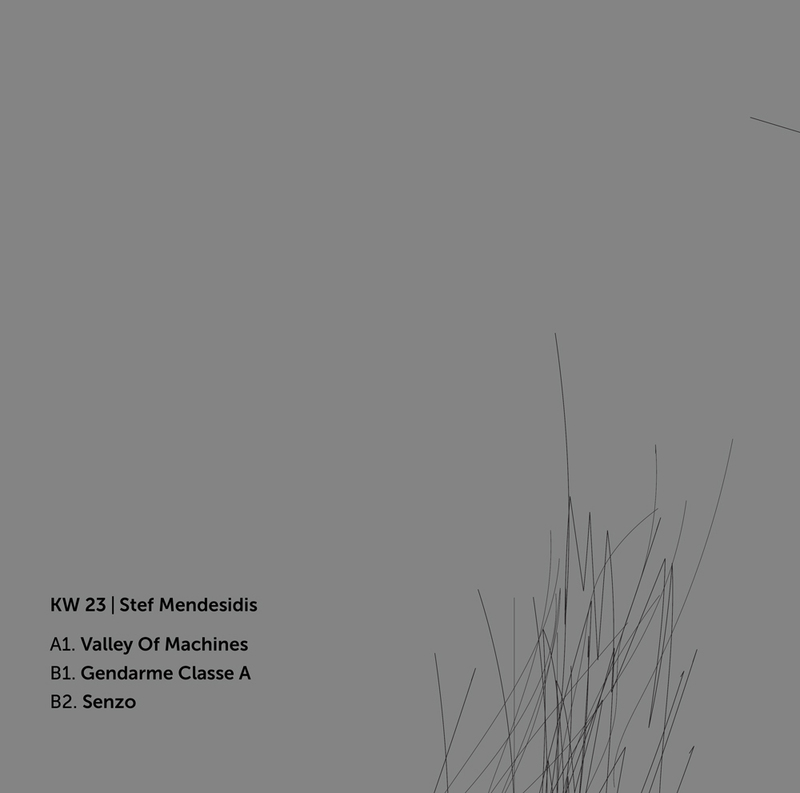 Ben Klock reveals next Klockworks EP by Stef Mendesidis. Moscow-based artist Stef Mendesidis is a tremendous artist, he match perfectly with the strong and deep sound of driving techno music. 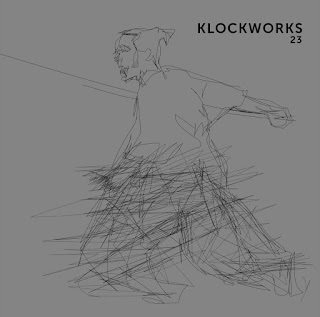 Probably this is why Ben Klock is announcing that him will be driving the release number 23 of his Klockworks label. We have already heard the three new tracks and we are very pleased that the new release combines all the musical areas we are talking about, powerful techno, deep rhythms and catchy melodies. The ep will be out on December 14th, 2018 on Vinyl 12″ and Digital formats. Listen to KW23 - Stef Mendesidis. Overview. 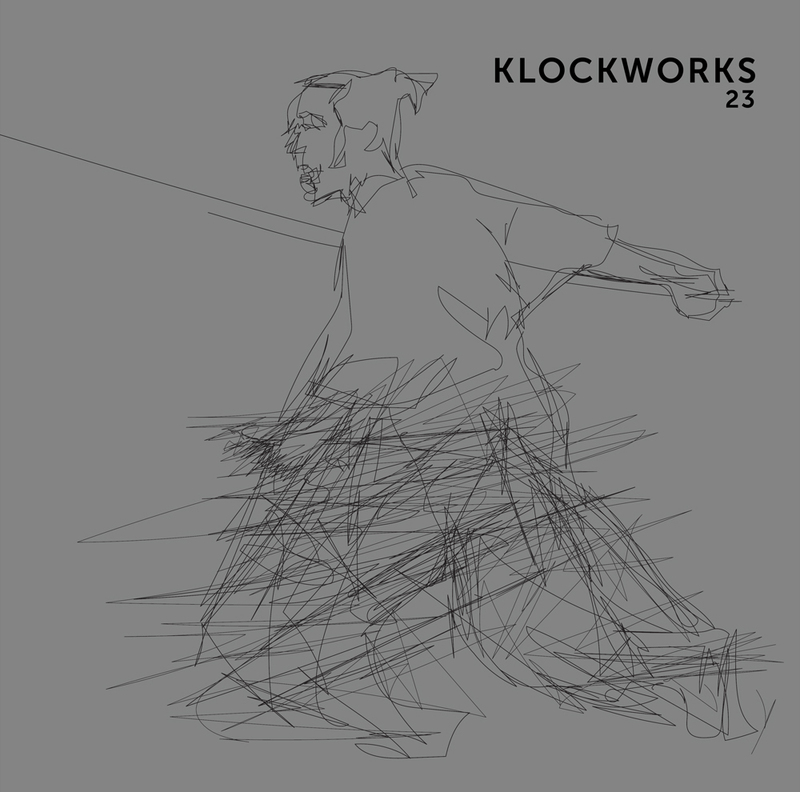 Ben Klock introduces Greek-raised, Moscow-based artist Stef Mendesidis for the next Klockworks release. Mendesidis delivers 3 original tracks utilising solely analogue gear to produce soundscapes inspired by cinematic scenes. These sounds transport the listener through resonating grooves and classy chords that fit the signature Klockworks sound. 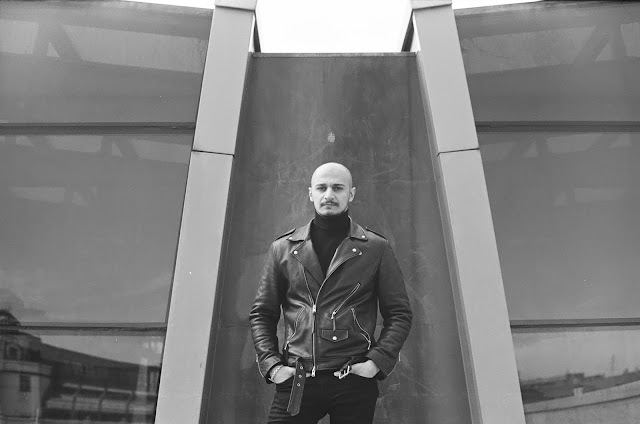 Focusing mainly on his machines for the craft of his music, Mendesidis recorded all cuts in one take. 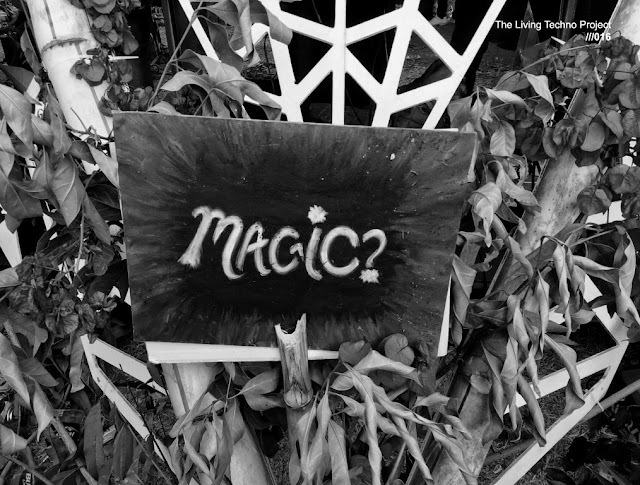 To celebrate his EP release, he will join of the Klockworks showcase at Berghain on December 29th.